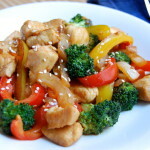 Chicken Stir Fry with Broccoli for a sumptuous lunch or dinner! Stir frying is a Chinese cooking technique in cooking variety of ingredients in a hot oil with a wok. It’s a quick way of making a dish and the technique seals in the flavors of each ingredient, as well as maintaining their color and texture. 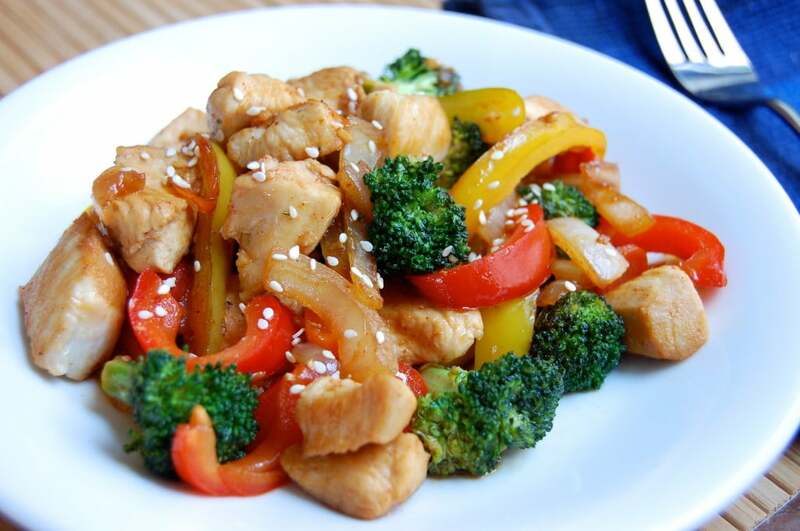 Chicken Stir Fry is one of the favorite stir fry recipe not just in Asian countries but all over the globe. It has multiple variations depending on what certain meat or ingredients you want to add on. Chicken meat is tender and it combines well with any ingredient you want to put in. Broccoli is delicious and is one of the healthiest food served on the table. Even kids love broccoli! A couple of studies have shown that kids like broccoli and one way to ensure that they enjoy it is to cook it properly and as tasty as it could be. The healthy combination of chicken and vegetables will fill you up without being too heavy. The recipe is easy to prepare and is a favorite for lunch and dinner on a busy weeknight. 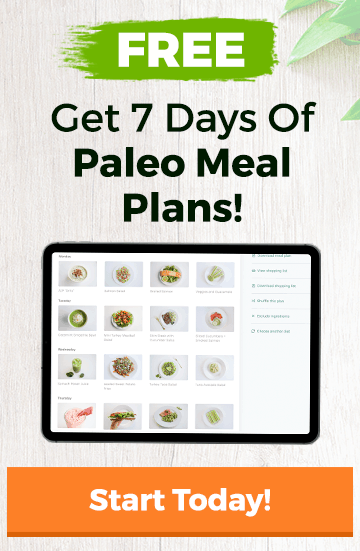 The stir fry can be enjoyed on its own or served alongside cauliflower rice. Coconut aminos are substituted for regular soy sauce. Heat the olive oil in a large skillet until it starts to shimmer. Season the chicken with salt and pepper and add to the pan. Stir in the peppers, onion, carrot and ginger and sauté for 4-5 minutes. Add the broccoli and garlic and cook for an additional 3-4 minutes. Drizzle with coconut aminos and sesame oil and stir. Garnish with sesame seeds and serve warm. That was sooooo good! Thanks for sharing. I drive a truck “Over the Road” which means long haul, camping in your sleeper for months at a time, eating unhealthy truck stop swill. I recently bought an electric skillet to prepare and eat healthier food than the truck stops have to offer and this was my first recipe in the new skillet! Thanks again for the best meal I’ve had in months. Larry – that is awesome! If you’d like to share your story, I’d love to talk to you about this. Joel. I would be happy to pay you and Rebecca back any way I can for sharing that seriously healthy recipe. I am not exaggerating when I say that this one healthy meal (and the awesome way it made me feel afterwards as my body actually received vitamins and nutrients) is serving as my personal catalyst to good health! Thanks again.